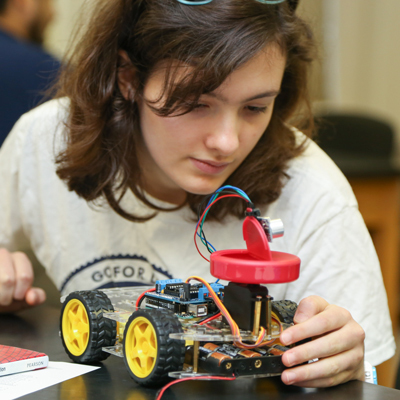 Tomorrow's scientists, mathematicians, and engineers will lead the way in asking the big questions and addressing the big challenges that face our world. 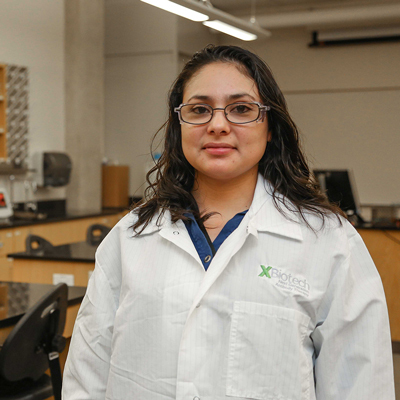 Austin Community College’s Science, Engineering, and Math Area of Study is committed to giving you a clear understanding of these disciplines and a grasp on what it takes to become an innovator, educator, researcher, and leader. Discover the career that’s right for you. Start a journey that could change everything. 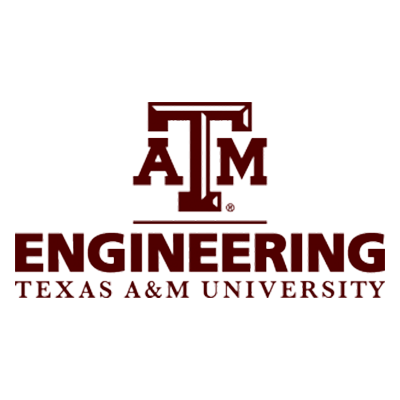 Pre-Engineering Institute Your path to apply to the Texas A&M Chevron Engineering Academy at ACC. 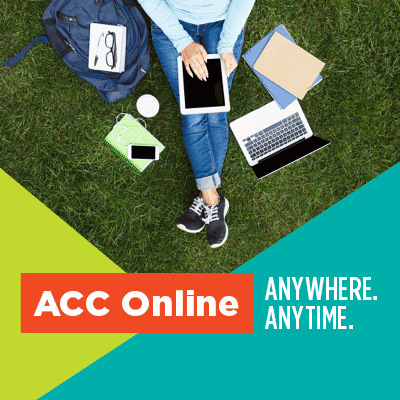 Enjoy affordable classes and even earn a degree online from ACC Online. 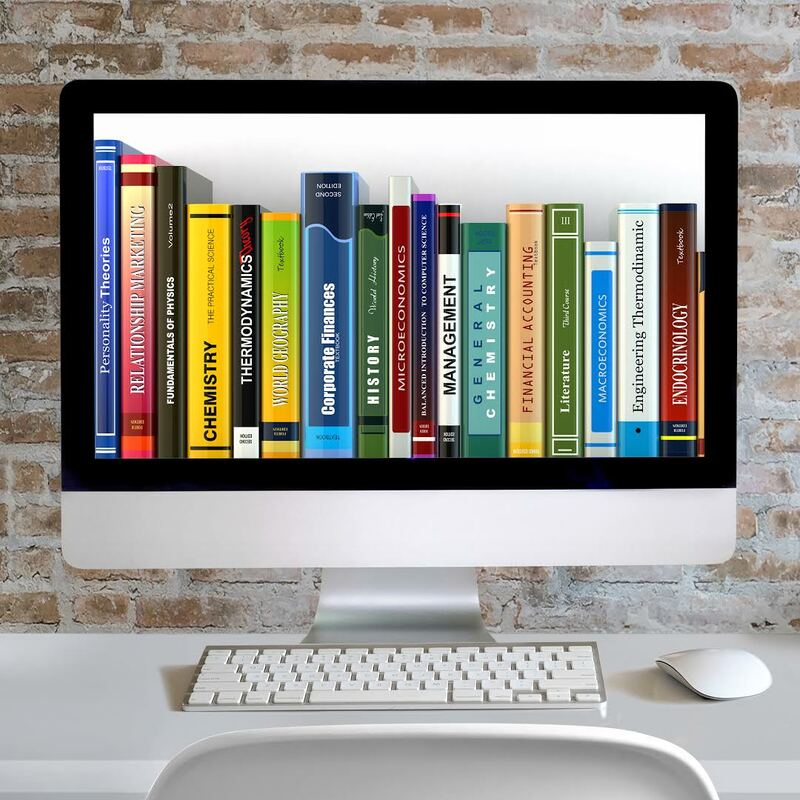 Register for classes that deliver discounted digital texts on day one. The lab classes were the best. I enjoyed how the experiments were set up to mimic what you would expect to come across in industry."